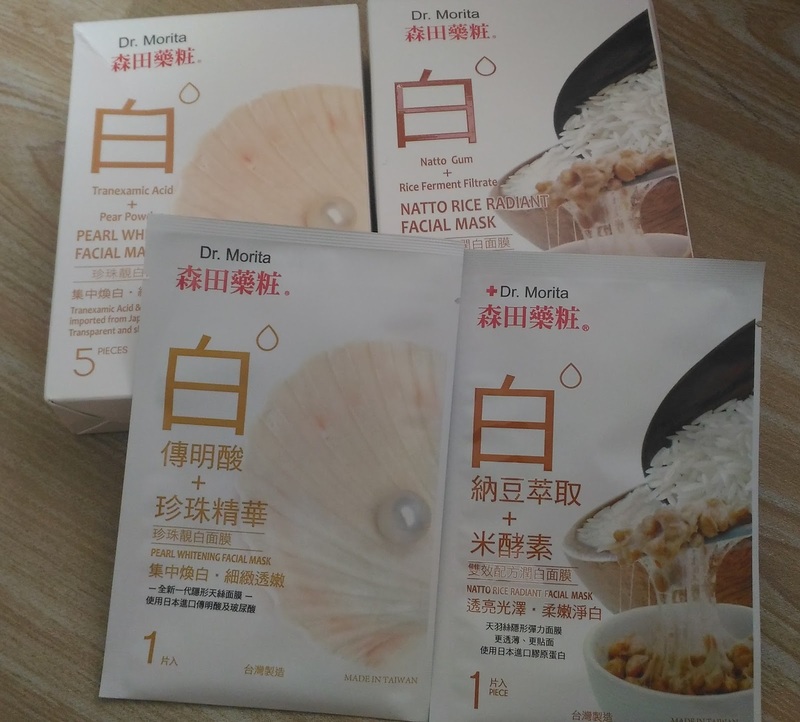 I do mask all the time, but when I use one, I would be spending so much time staring at the packaging haha... anyway, I had the chance to try DR MORITA'S face mask. And it's a household name by itself. 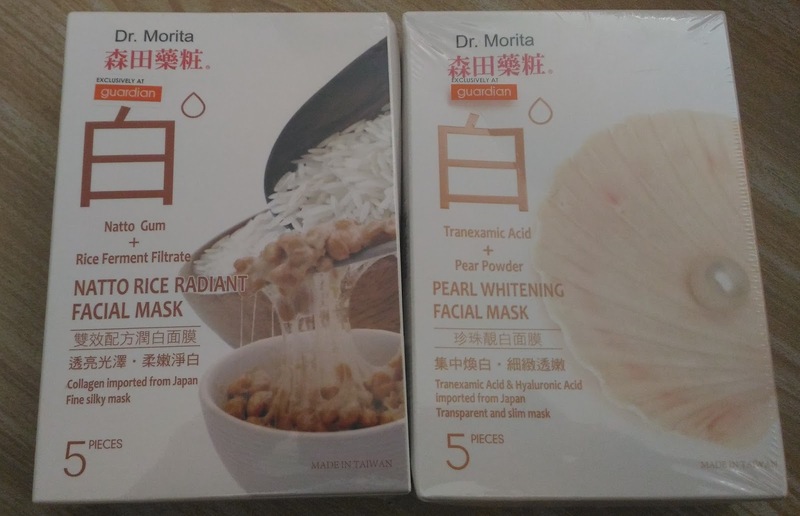 Most mask users or not, will know the brand name Dr Morita. 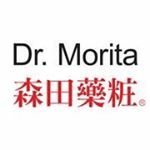 Originating from Taiwan, Morita Store opened in 1935 focusing on wholesale and retail for household and skincare products. After years of research and development, DR MORITA set up a research center in Japan, in 2000 developing and selling facial mask products. With a mission of “Maintaining Good Quality at Reasonable Price” to give customers the chance to enjoy high quality facial products at reasonable prices, making all of us to have beautiful and attractive skin. 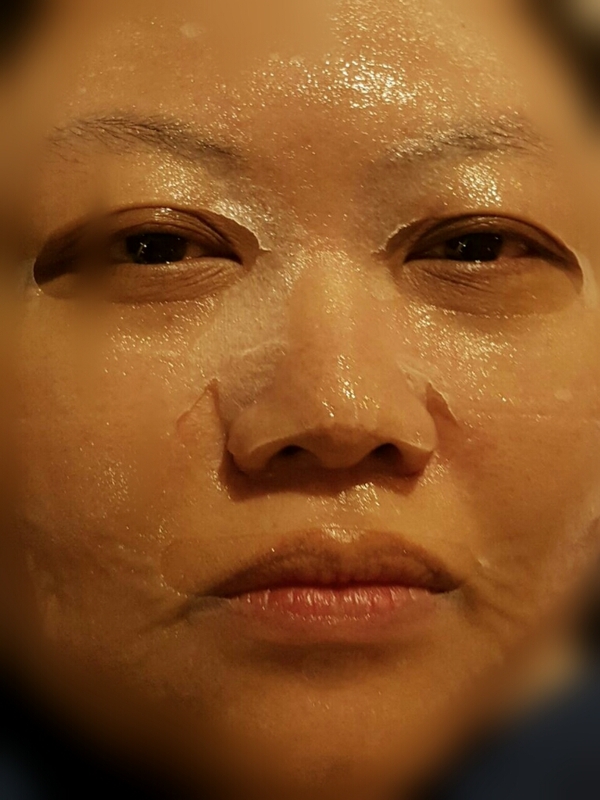 Below are details for both facial mask above which is about the same. Both function about the same. It even out your skin tone and leave it with a brightening effect. It also dilutes the dull and brighten your skin tone effectively. Apply the mask on your face and leave it for about 10-15 minutes. Remove and gently massage around the face area for the essence to be fully absorbed by the skin. It's not necessary to rinse it off. Best results, use it daily! Some may worry if their skin is suitable or allergies, there is a way to check this. If no reaction occurs by the next day, may proceed to use the product. Sensitive skin, please check with dermatologist. If irritation occurs during use, please stop immediately and consult doctor. Place in cool, dry place and avoid sunlight. Please avoid contact with eyes. If it gets into eyes, please wash immediately with water. Please use immediately after opening the mask. All main ingredients are of natural extraction. Tranexamic acid, Pearl Powder, Maris Sal (Hydrolyzed Pearl) Alpha-Arbuntin, Hyaluronic Acid (Sodium Hyaluronate), Water, Dipropylene Glycol, Glycosyl Trehalose/Hydrogenated Starch Hydrolysate (Trehalose), Xanthan Gum, Methylparaben, D-Panthenol. Phenoxyethanol, PEG-40 Hydrogenated Castor Oil, Fragrance. As mask is placed on face, you will feel a cooling sensation. A relaxing feeling. The juice inside the sachet is a plenty. It's pretty good as you can use these juice to rub against the facial mask more. Once you peel it off, just rub everything in on the face for more absorption. You will feel a tightening feeling on the face area. It's ok just sleep it off. You will feel different the next morning, refresh. If you wish to get Dr Morita's facial mask, GUARDIAN is selling them online or store alike. You may also find them on promo price. You can also get more information below. very well detailed :) definitely going to try this! I just tried this mask yesterday night! I really like the one with rice scent! Smell it and got so hungry LOL! I'm a fans of DR . Morita ! 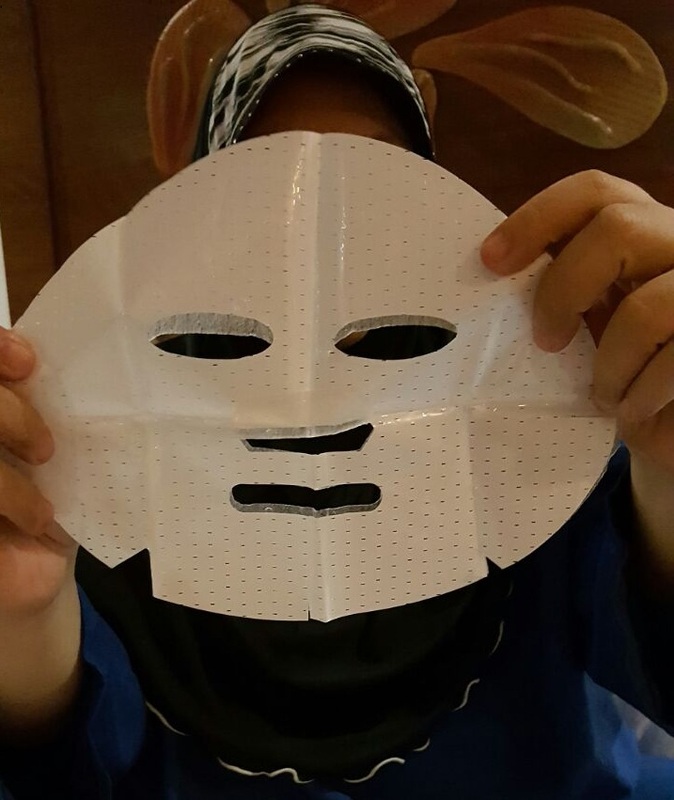 I always use their mask before it launch in Malaysia. 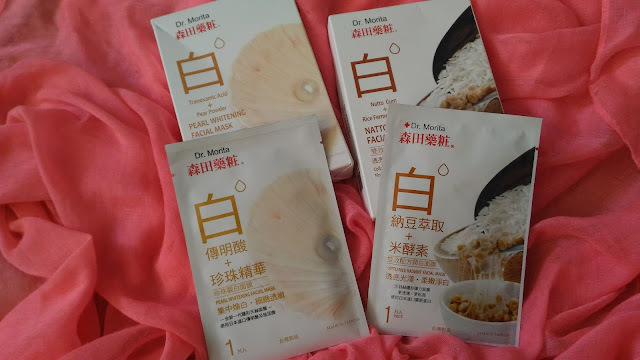 I've been using Dr.Morita since my last trip to Taiwan, and I love it :) Glad that finally selling in Malaysia! it seems very nice and moisturizing! will definitely try it out as the ingredient is nourishing.